An Estes Park Carriage or Wagon Ride will be an outing you’ll never forget. Ride downtown on a horse drawn carriage, or venture on a scenic ride into the forest. Where can I go on a Wagon/Carriage Ride? At the foot of the Rocky Mountains, you can take a scenic Wagon or Hay Ride through beautiful open meadows. You’ll explore pine and evergreen forests, and can even opt to pass by an old cattle ranch. 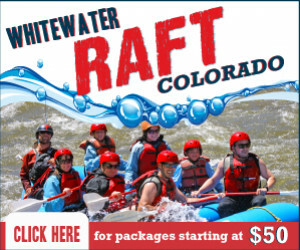 Or, stay more local, and ask for a ride through downtown Estes Park. 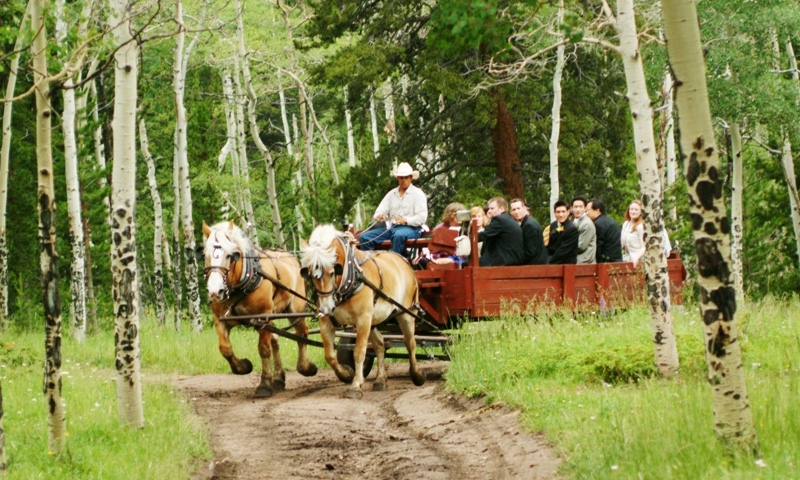 Wagon and carriage rides are great for special occasions, weddings, and ceremonies. Some guides even offer starry night rides! Several wagon and carriage guides are waiting to take you on a tour and would love to accommodate you. Explore your options below.